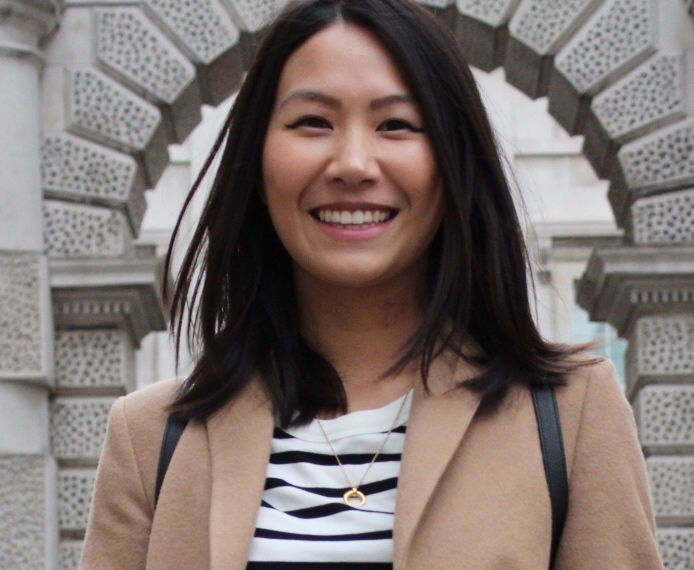 It’s January, it’s winter, and in recent weeks I’ve really had to up my skin care game because it’s been PRETTY COLD! My skin care doesn’t change too often, but in winter it definitely takes a complete overhaul in order to battle the harsh weather so these products are definitely my Winter Skin Care Saviours. I mentioned this in my Skin Care Favourites 2014 post and it is easily going to be a favourite of mine in 2015, especially now in the winter. 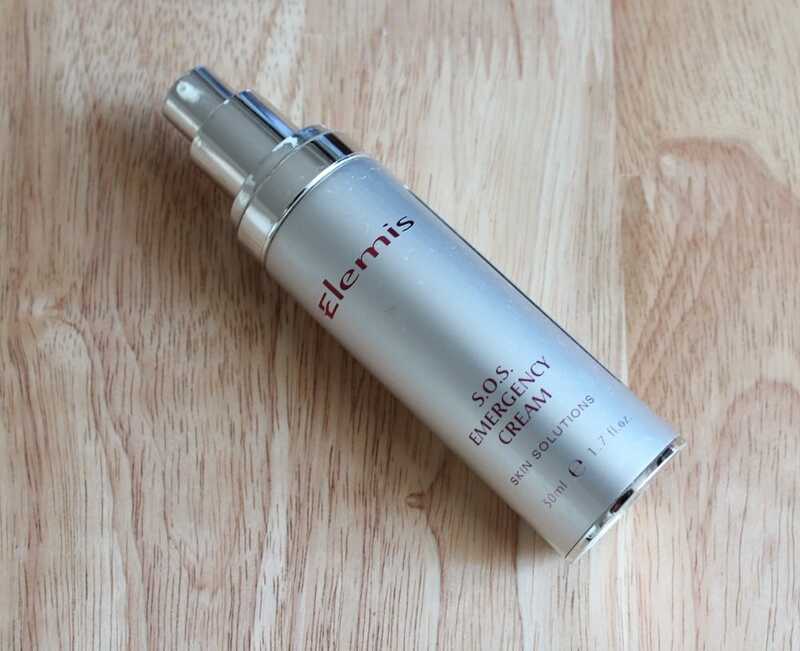 This is a nourishing cream which just alleviates dry skin and gives it a moisturising and hydrating boost. 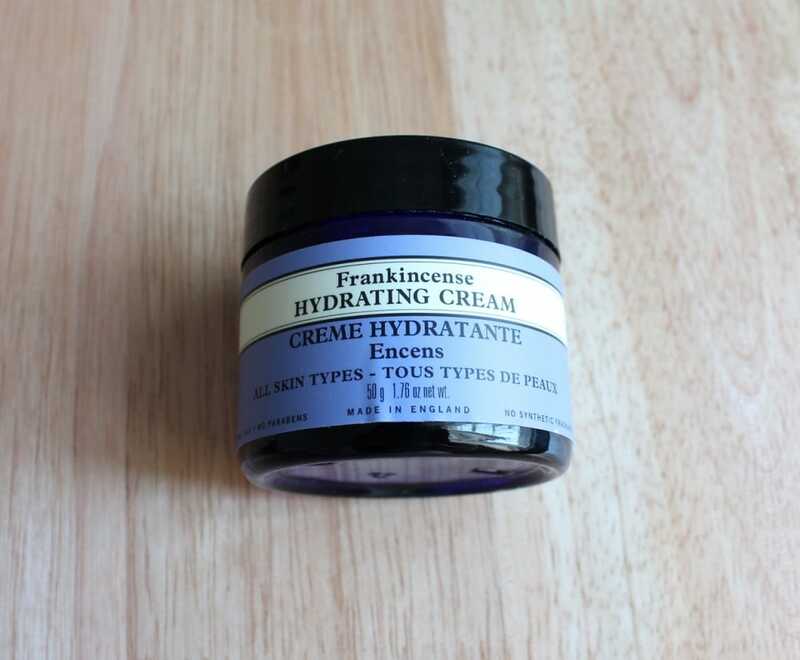 I will elaborate soon in a review, but it is honestly one of the best creams I’ve used and well worth the money. I’ve been using this for years now but definitely tend to use it more in the winter. It just sorts out those dry patches which tend to come about when the heating is on full blast indoors or the icy winds just catch my face. Definitely a HG worthy product and is a permanent fixture in my collection all year round! 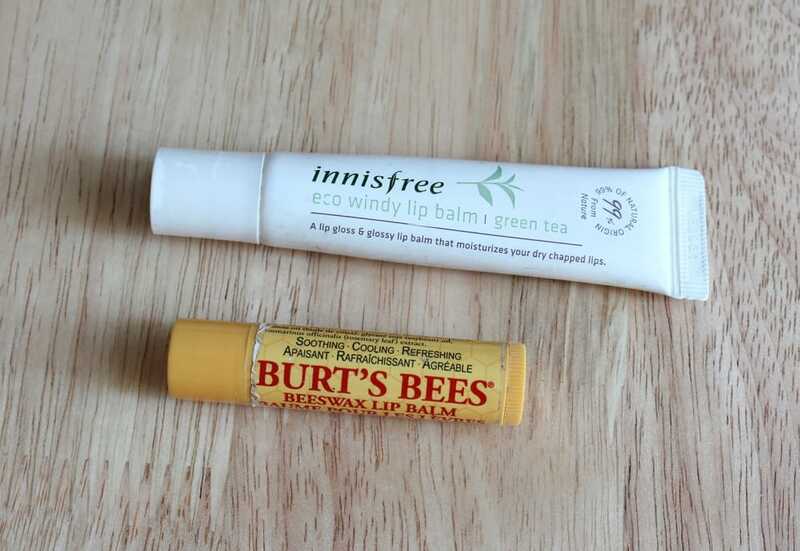 I love this Burt’s Bees lip balm for it’s minty flavour. Once applied to the lips you get an instant cooling sensation and actually moisturises my lips rather than leave a film over them which often results in some nasty peely lips afterwards. I tend to apply this one at bed time because it isn’t sticky or greasy and I wake up with lovely soft lips. I love using body butters in the winter and always have a stash of them laying around. Not only are they extra moisturising for the skin but they also smooth everything over taking care of those areas which tend to be extra dry (for me it’s my elbows and legs). 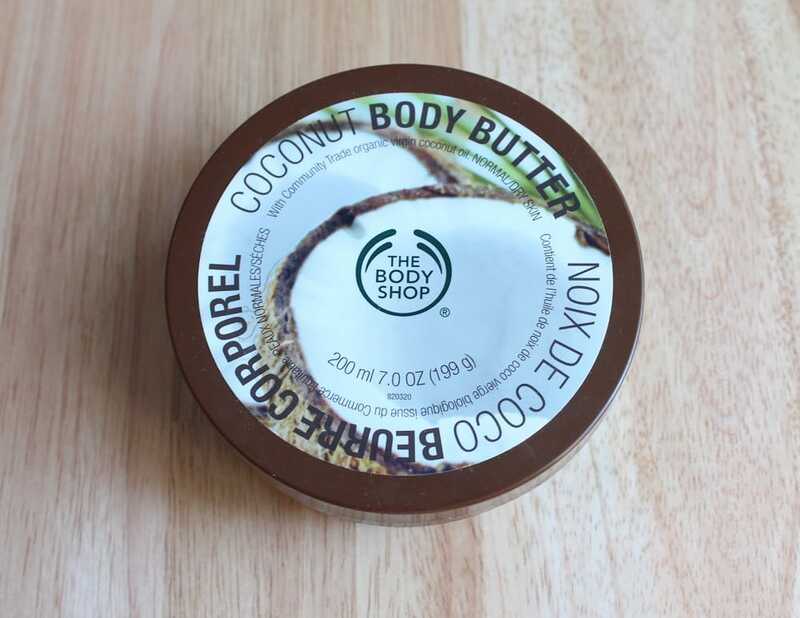 Not to mention they tend always smell amazing, especially this Body Shop Coconut scented one. 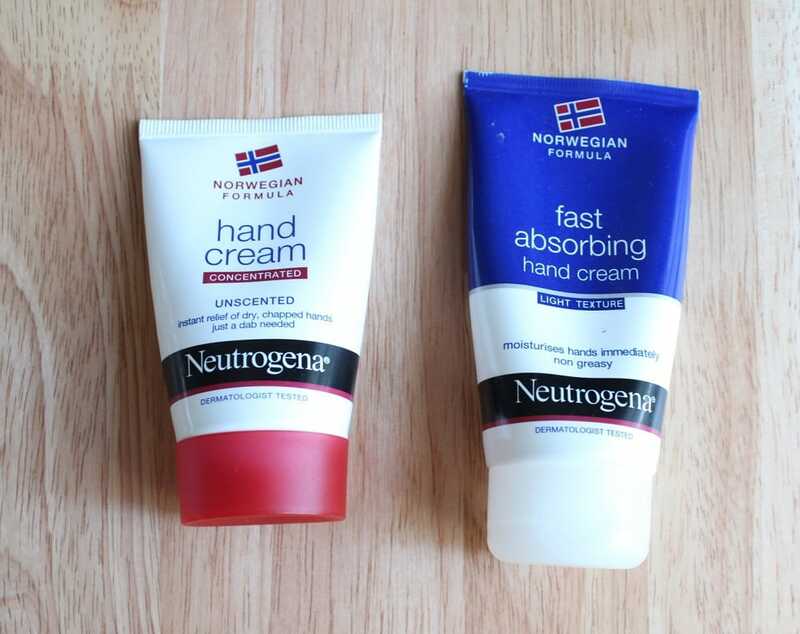 These two hand creams are the perfect dry hands eliminating duo I’ve ever used. The Concentrated Hand Cream is more like a balm than a cream so I only apply this at night to give it maximum effect. I like to really work it into my finger tips and in between my fingers where the cold tends to dry them out. On top of the balmy hand cream I apply the Fast Absorbing Hand Cream and focus the application on the backs of my hands and the palms. It may seem like a lot to apply just to my hands but if you saw how dry they were you would understand. Plus they say hands give your age away first and with another birthday looming I’d rather keep that information under wraps! And that’s it for my Winter Skin Care Saviours! 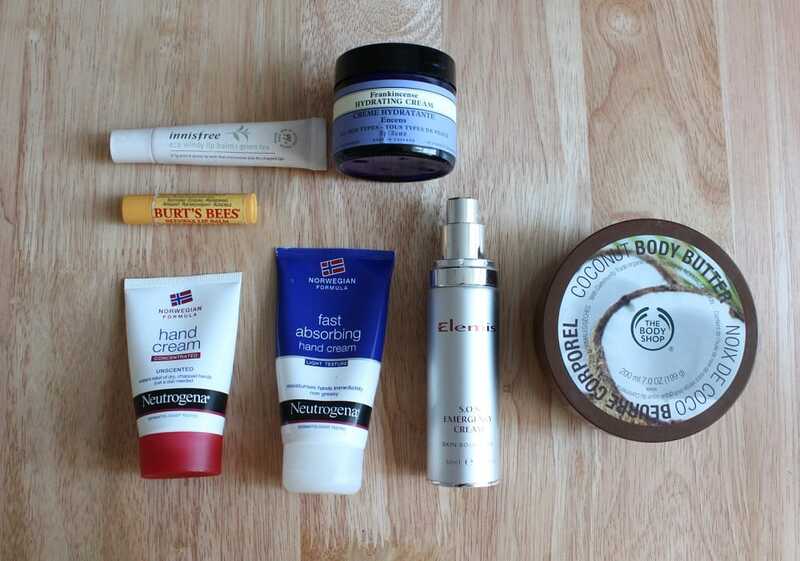 What are your must have products for the winter months?